Workers in construction have the second-highest suicide rate of all occupational groups. Dr. Sally Spencer-Thomas will show you why building a culture of care in our industry can build resilience in our workforce and help prevent suicide. She believes that a culture of care requires a mindset in addition to skills and tools. She will discuss that perfect storm of risk factors, as well as the impact suicide has on the construction industry, not only in a monetary sense, which is significant, but also the toll it takes on your workforce personally. She will then lead you to the leadership tools available to build protective factors, to identify employees who are struggling early and link them to appropriate care, and to address mental health crises with compassion and empowerment. 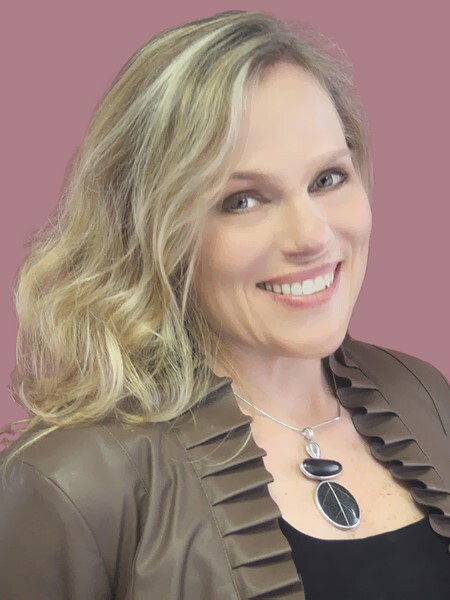 CEO and Co-Founder of the Carson J. Spencer Foundation, Sally Spencer-Thomas is both a clinical psychologist and an impact entrepreneur who works closely with the Construction Industry Alliance for Suicide Prevention.